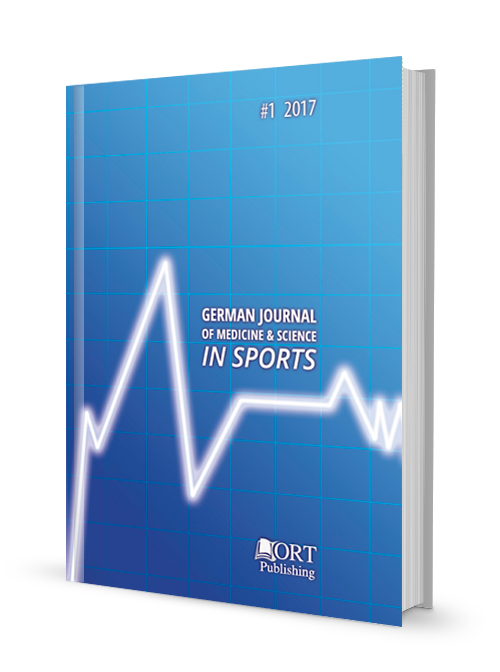 Ortpublishing - Terms of publication of articles in "GERMAN JOURNAL OF MEDICINE & SCIENCE IN SPORTS"
Terms of publication of articles in "GERMAN JOURNAL OF MEDICINE & SCIENCE IN SPORTS"
How to publish an article in "The Quarterly Science Review"
1. Working languages – English, German, Russian and Ukrainian. Example of the output information of an article – Ivan, Nikolaev. Economic Development of Russia and the USA // Theoretical and Applied Sciences in the USA, proceedings of the 8th International scientific conference. Cibunet Publishing. New York, USA. 2015. P. 45-50. 2. Please send Your article and information about the author to office@ortpublishing.de. The articles are only accepted via email. 3. You receive an email describing all possible ways of payment within 3-5 days after the review. 4. Pay for the service of processing and publication according to the banking details. If you wish to get printed copies of the journal, pay extra considering their cost and the cost of mailing. Note! The calculation of the cost of publication and payment are done only after the acceptance of the materials by the editorial staff. 5. We will send you the electronic and printed versions immediately after the release of the journal. Electronic version is sent out within 30 working days after the final date of acceptance of materials for a new issue of the journal. Printed version is sent out within 15 working days from the date of sending out the electronic version. The printed version is sent out via registered post from Germany. How to find out a tentative volume of an article in pages? Select «Service» in MS Word => «Statistics»; select «Review» => «Statistics» in MS Word 2007 and 2010. Divide the number of characters without space by 1800 and obtain the number of pages. Name of the file with application​ Separate file with the name "Application - Surname of the Author"